In this video Los Angeles Chiropractor and Movement Specialist, Dr. Jeremy Brook, shares a video with you about a vitalistic approach to dealing with pain, tension, dysfunction. In this video Los Angeles Chiropractor and Movement Specialist, Dr. Jeremy Brook, shares a video with you about DYNAMIC POSTURE. 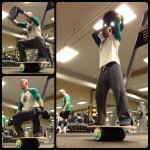 Dynamic Posture isn’t static. It’s malleable. It’s alive. It has the ability to shift your consciousness, influence your mood, and improve your life. Inject dynamic posture into your movement nutrition and reap the benefits. Dr. Brook shares his #1 Tip for a Healthy Neck as walks you through a basic and advanced movement sequence involving a total of 9 gliding moves scientifically designed to increase your range of motion and minimize neuromuscular degeneration. What is the #1 tip for a healthy neck? Learn the 3 common DONT’S with regards to neck movements too! Carve out a piece of time each day and practice these gliding movements so you can experience a healthy neck! To get a more detailed explanation his #1 Tip for a Healthy Neck , check out Dr. Brook’s book, THE SPINECHECKER’S MANIFESTO. It’s packed with goodies not just for your neck…but for your entire body and mind! To BUY HIS BOOK, go to http://thespinecheckersmanifesto.com/ . ~ Marina Del Rey sailing charters & photography expeditions ?? Filmed in Marina Del Rey, CA. Dr. Jeremy Brook, a Los Angeles Chiropractor, (www.spinechecker.com), provides holistic care for the communities of Santa Monica, West Los Angeles, Venice, Brentwood, Mar Vista, Marina Del Rey, and other surrounding areas. Like his Facebook for more INFO and MOTIVATION! In this video Dr. Jeremy Brook, a Los Angeles based Chiropractor, shares one of his morning meditations….. The Love Meditation. This video incorporates looping breaths, mantras, binaural brainwave beats, and detailed visualization to create a deeper connection to your physical and energetic heart center. By focusing on the word LOVE with each INHALE and EXHALE you will become energized and immersed in one of the most powerful physiological states that you will ever experience…and that’s the STATE OF LOVE. Dr. Jeremy Brook, a Los Angeles Chiropractor, (www.spinechecker.com), provides care for the communities of Santa Monica, West Los Angeles, Venice, Brentwood, Mar Vista, Marina Del Rey, and other surrounding areas. Like My Facebook for more INFO and MOTIVATION! In this video Dr. Jeremy Brook takes you on a anatomical and energetic journey of the human body. You’ll learn how multifaceted/ multidimensional your body is and what you MUST do in order to reduce pain, increase your mobility, and become more energized! Filmed on on Venice Beach, CA. 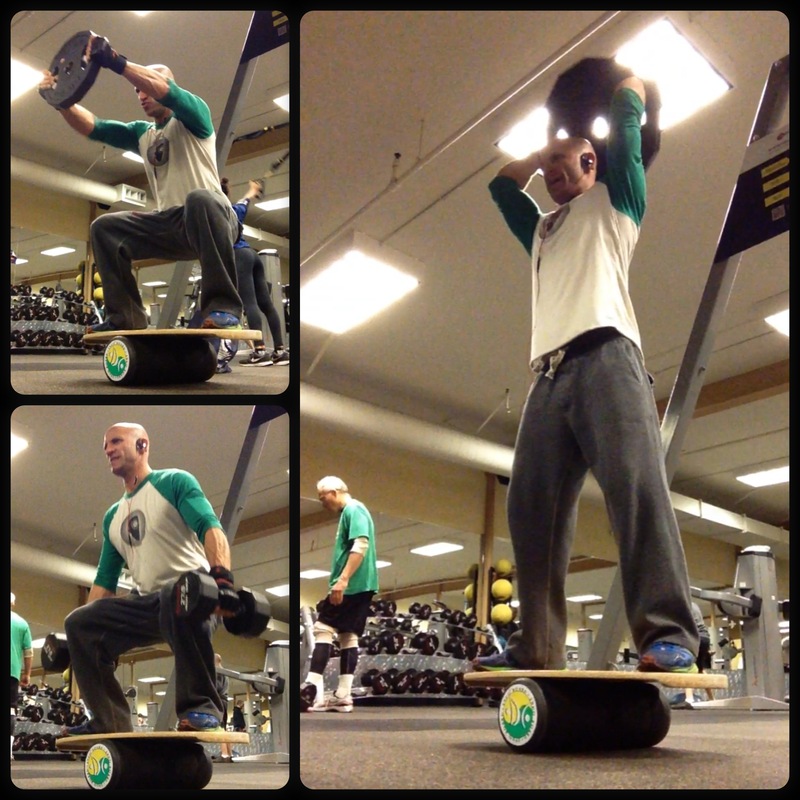 In addition to a daily yoga practice, Los Angeles Chiropractor, Dr. Jeremy Brook weight trains 2-3 times a week on his Indo Board. Being a “professional chiropractic athlete” you have to train your body and mind to the fullest. You have to me mentally present…your body has to be strong…. and your heart has to be open. Hope your chiropractor is in alignment when adjusting you! The Life Center Chiropractic provides care for the communities of Santa Monica, West Los Angeles, Venice, Brentwood, Mar Vista, Marina Del Rey, and other surrounding areas. 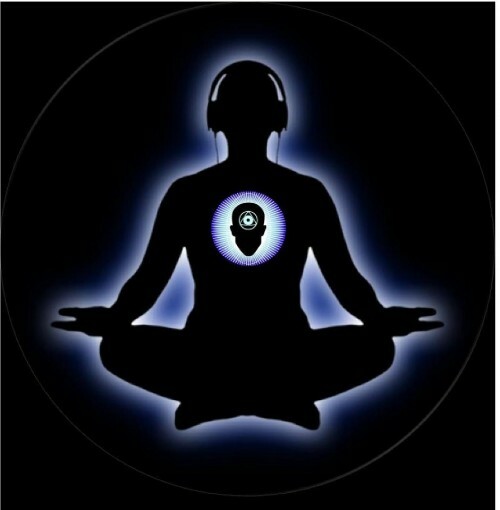 Enjoy this video where Dr. Jeremy Brook shares his high tech secrets to meditation. 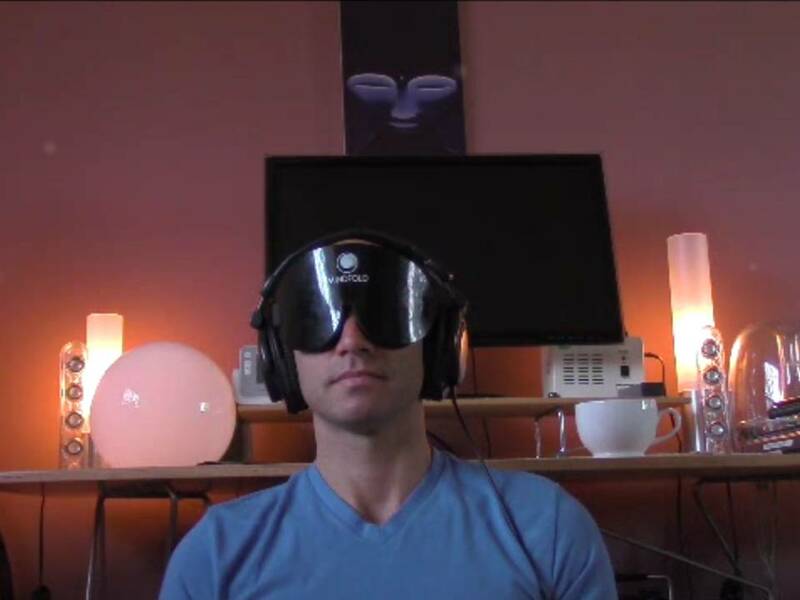 In his meditation, he incorporates a Mindfold relaxation mask to block out all light, while listening to binaural meditation beats. Dr. Brook also uses an iPhone app made by Ambiscience to focus his brainwave activity to a specific frequency. In building…engineering technology, there’s a concept called PRE-LOADING which refers to a PRE-EXISTING TENSION within a BEAM about to be STRESSED. In human technology, think of your SPINE, as an organic PRE-LOADED beam, about to be stressed by THE STRESSES OF LIFE… from a physical and mental standpoint. If you are going to cook your spine throughout the day in a rounded/ hunched over position, do yourself a favor by re-setting your spine back to its optimal PRE-LOADED state so you can be energy efficient and stress-strain free. That is why it is essential to mold the curves of the spine with either specific yoga poses like cobra or sphinx or with corrective chiropractic postural devices…everyday. Life is about finding, maintaining, and sometimes reattaining balance. “Like classical music, the underlying principles of classical chiropractic have remained virtually unchanged since their discovery. They both are based upon the mathematical principles of measured order and harmony.” – Sid Williams, D.C.
“Quantum physics has shown that we are but a multitude of synchronized/organized frequencies. 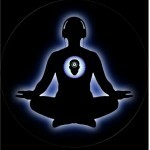 In other words, we are a musical symphony physically manifested and walking around on earth. When we integrate an experience of life we’ve simply added another note to the music that we are, increasing the complexity of our music ever so slightly. Our structure is determined by our music. If the music changes, the structure changes. Thus if we increase the complexity of the music by integrating a new tone (experience) we increase the complexity of our structure.” – Sue Brown, D.C. So it’s Monday morning….Jiu-jutsu is at 12:30pm….You race over to your favorite chiropractor to get your spine adjusted. Now that your nerve pressure is removed, you get to the studio a little early to implement Fighter Training Warm Up Part 1…the full body lubrication sequence. Once finished with the lubrication sequence you begin Part 2….the full body stretching sequence. In Part 2, Los Angeles Chiropractor, Dr. Jeremy Brook takes the martial arts practitioner through a yogic sequence designed to increase flexibility and minimize stress and strain.